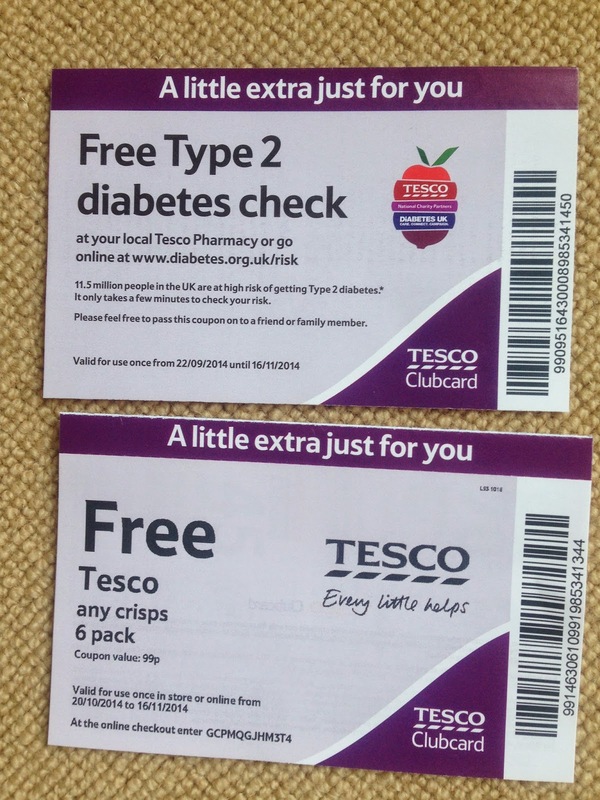 Do you think its really sensible to send a voucher for a FREE Diabetes Type 2 test along with another voucher that gives me SIX FREE packets of crisps ???? REALLY ??? "Save £1.50 when you spend £3.00 or more on any cheese". The world is massively (pun not intended) burdened with obesity, diabetes and cardiovascular disease - and its the supermarkets like yours offering stupid deals like these which are largely contributing to the problem. Why would I need a Free Diabetes Check, anyway ? If I was remotely concerned with my health and thought I might need to be tested for diabetes, I would visit my doctor. Thats why we have an NHS. I don't intend on ringing my local Tesco branch to see a GP. I hate the fact that supermarkets are now not just the place you go to for food. 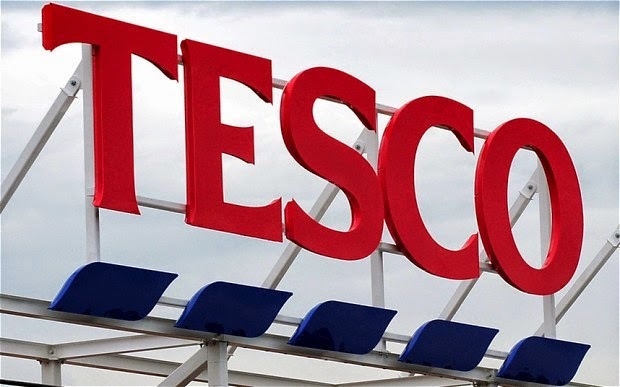 You can buy home appliances, insurance, bank your money, book your holidays..... Just monopolising the high street and taking away the independent retailers. Well, no actually Tesco: you are not helping. You're just contributing to the problem. There is so much more to say about this but thought I would just bring it briefly to your attention. I hope you think more logically next time you are kind enough to send me vouchers. I have received an identical "Free Type 2 diabetes check" voucher, so the "little extra" is definitely NOT "just for you".